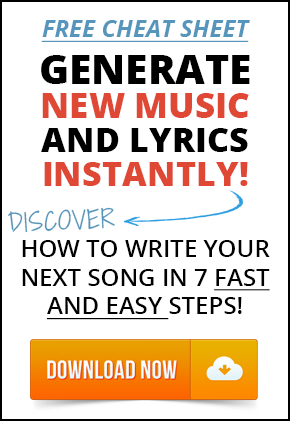 How to Become a “Story Hook” Expert and Fill a Swipe File of Interesting Original Lyrics in Only Minutes a Day! But TV Tropes is even deeper! It’s so deep, that I think the Periodic Table of Storytelling is the perfect entry point. Each box in the table is a trope — a “story hook” — something your audience will recognize and understand instantly. Clicking on a box will take you over to TV Tropes (where you could spend hours learning how to write better). Take a few minutes to read about the trope, pick some interesting ideas, and then play with your words. You don’t have to use these tropes to write literal stories, if that’s not your thing. 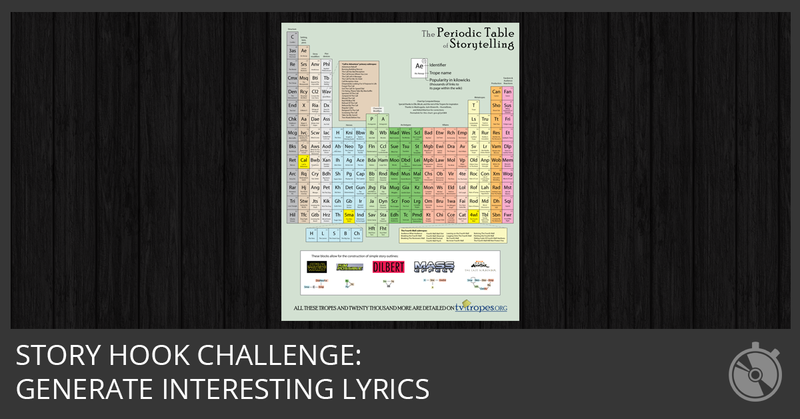 You can simply use them as writing prompts to generate interesting lyrics. Think of story hooks as ways to connect with your listeners. I hope you find the Story Hook Challenge stimulating and fruitful. Feel free to change the rules. But I would encourage you use this resource again and again. You Can Start and Finish 365 Songs This Year, Know Exactly Where to Start and Exactly What to Say in Any Genre, All While Playing a Fun Game That Improves Your Skills Fast! 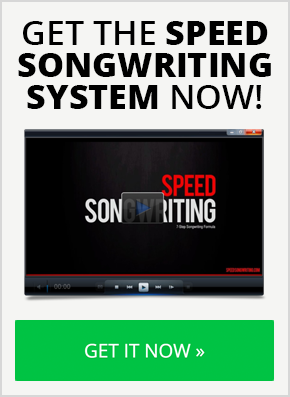 Enter your email address below and click “GET ACCESS NOW!” to get the Speed Songwriting Cheat Sheet delivered to your inbox! Graham is a best-selling author and songwriter. He's a multi-instrumentalist and jazz-trained keyboard player who specializes in vintage keys, especially Hammond B3. You can connect with Graham on Facebook, Twitter, LinkedIn, or Google+. First of the month I will jump all over this deal. Way cool. 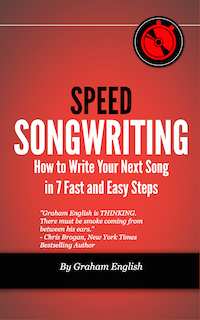 Yes, I NEED This Speed Songwriting Cheat Sheet! Your Information is 100% Secure And Will Never Be Shared With Anyone!